Primary function of banking sector is promoting economic activity; which means “commerce”, exchanging what someone produces-has for something that someone consumes-desires. That’s something that humans have always being doing. At the very beginning through real asset trading ( bartering ) and afterwards through a fiduciary, trustable system ( FIAT ). Banking is all about commerce and that’s why a big change in commerce is always followed by a big change in banking. 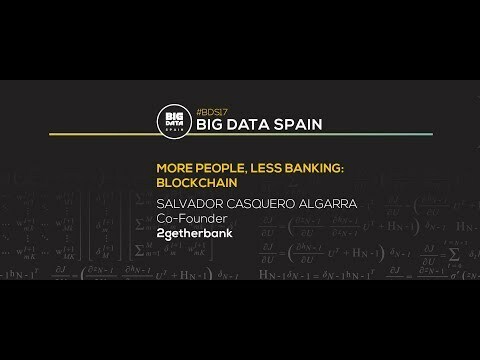 We are at the verge of a huge change in commerce ( blockchain ) that will be followed by a huge change in finance: 2getherbank.